Let us introduce you to a miracle of nature: INDUSTRIAL HEMP. Industrial Hemp (Cannabis Sativa) is the plant which has been the most cultivated in the last 10,000 years. It is a plant which has many uses. First, it is important to understand the difference between Industrial Hemp and the psycho-active drug “Marijuana” or “Pot”. Know that the reason those two plants seem to be the same in your mind is because of a massive campaign of disinformation driven by big corporations in the 30’s, and is still active this very day. The goal of this campaign being to eradicate industrial hemp and its huge industrial potential from the market. The plan? 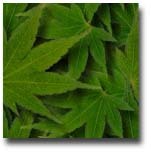 Associate hemp with a terrible new drug called “Marijuana”, and then outlaw it. Simple huh? 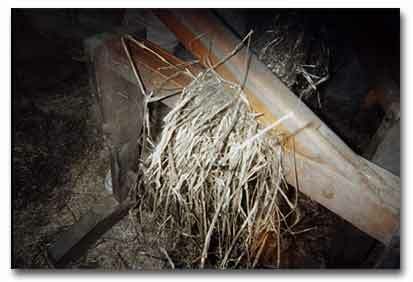 Industrial hemp and “Marijuana” are different breeds of the Cannabis sativa Plant. Hemp harvest was outlawed in the United States in 1937. Several countries followed in the steps of the US. Now we are observing a reverse effect. Countries are now re-discovering the potential of industrial hemp. For instance, it is now legal to grow industrial hemp in Canada since 1995. Several countries are now legalizing industrial hemp crop (But not marijuana). An antique machine used to work hemp.